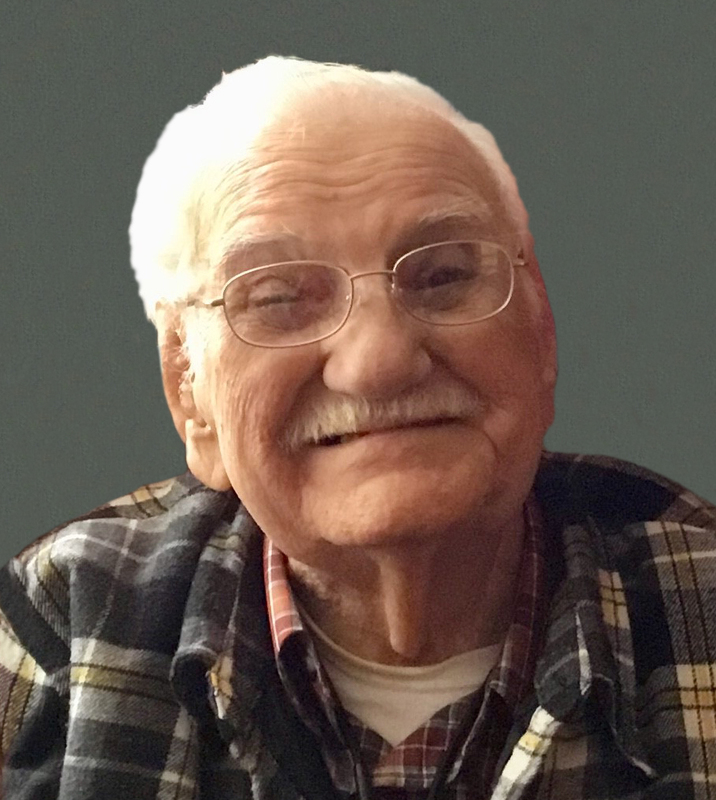 Obituary for James Mejeur | Langeland Family Funeral Homes, Inc.
100 years, 4 months, and 21 days ago, James Mejeur was born to Magdalene and Harm J. Mejeur. On Sunday, November 4, 2018 he entered the presence of his Creator, joining his wife of 58 years, Sadie Irene Bouwer. He is survived by a brother, Willard Mejeur of Ocean Spring, Louisiana, out of the 8 children born to his parents. James leaves behind 5 children and their spouses: Gayle Corrigan-Esman (John), Joy Mejeur, Marcia (Don) Visker all of Kalamazoo, Mary (Cal) Meuzelaar of Grand Rapids, Jim Mejeur of Grand Blanc; 6 grandchildren; and numerous great-grandchildren, step-grandchildren, nieces and nephews. James was a Technical Sergeant in the Army Air Corp during World War II and worked for Consumers Energy for 43 years. His children fondly remember his love of singing, working in the yard, and rocking his grandchildren to sleep when no one else could. He was a charter member of Covenant United Reformed Church and cared deeply about the Reformed Faith. His last 3 years of his life were lived at Park Village Pines. "My flesh and my heart fails, but God is the strength of my heart, and my portion forever" Psalm 73:26. Blessed be the name of the Lord! Friends may meet the family from 10-11:00 on Friday, November 9 at Covenant United Reformed Church, 3724 Lovers Ln where services will follow at 11:00am with Rev. Phillip Stoffregan officiating. Private family interment will be in Mt. Ever-Rest Cemetery. Memorials may be directed to the Reformed Heritage Christian School or Mid-America Reformed Seminary. To view James' personalized guestbook please visit www.langelands.com.